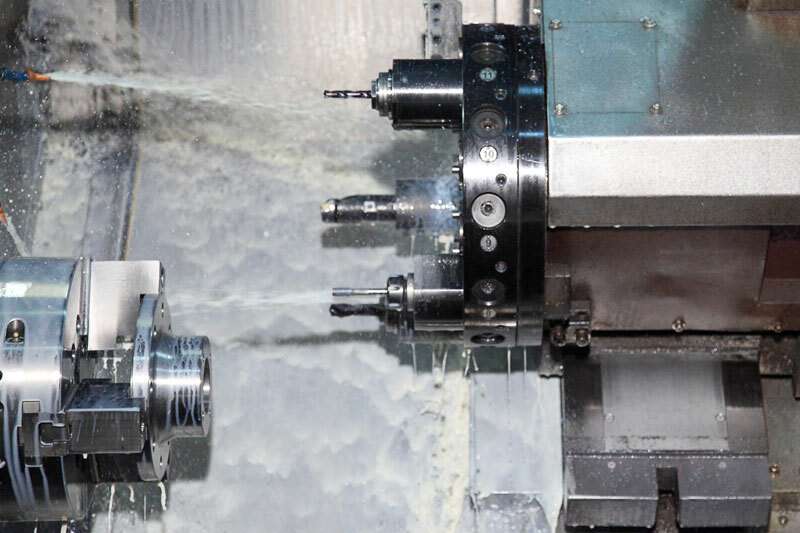 We specialise in CNC machining. Our knowledge and expertise can provide consultation and engineering solutions. Particular expertise is held in ensuring cleanliness and making critical products for power generation equipment. Our work at Sentinel is accredited with BSI-ISO 9001 Quality Management System. The latest CAD technology is used, offering clients expert design solutions at all stages of product development. sourcing capabilities. This was penetrated to reduce the cost and capacity pressures resulting from a decreasing number of UK foundries and machinists. Following the success of this, we have now established Sentinel Manufacturing India. In 2012 we entered a new phase in our product development capability with an update to our CAD modelling capability and a restructuring our engineering department, to support product development both in the UK and abroad. Sentinel is pleased to announce the arrival of our new Hyundai-Wia LV800RM Vertical Turning Lathe! Our Director of Operations Matty Taylor has run the Abersoch half marathon in aid of Cancer Research!